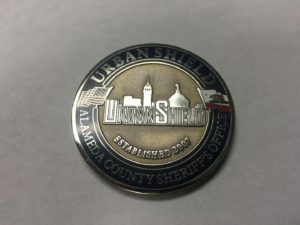 On July 31, 2007, the Alameda County Board of Supervisors approved the establishment of “a cash fund in which to deposit donations, sponsorship and exhibitor fees and make payments for associated costs;” for Urban Shield. Expenses and revenues for that trust fund were received in response to a public records request to the Alameda County Sheriff. In 2008 and 2009, the Urban Shield trust fund lists $7,634 for legal expenses. However, the nature of those expenses was redacted by the Alameda County Sheriff. In March 2011, the Urban Shield trust fund paid for at least two parking citations in Oakland. 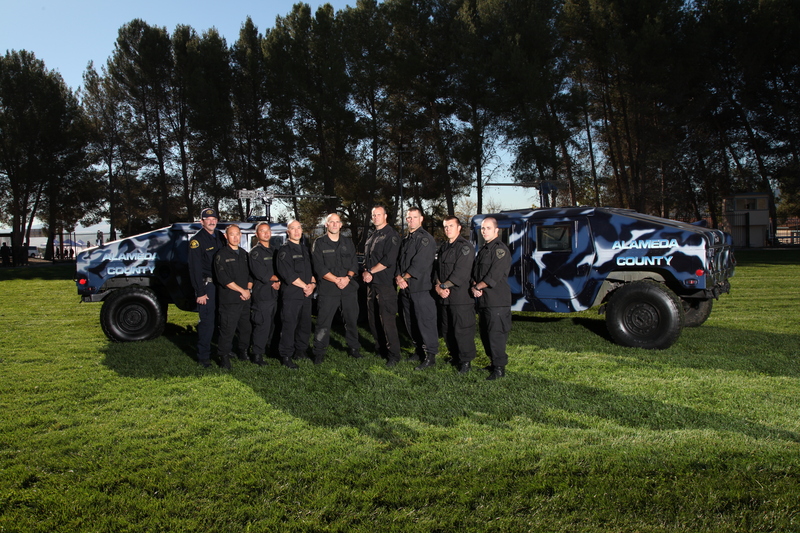 From 2010 to 2016, Urban Shield spent $112,723 on customized Urban Shield coins. In 2016, the Urban Shield trust fund paid the $500 deductible for a car hit during Urban Shield. Revenue for Urban Shield comes from vendors at the event and sponsors looking to sell their products to law enforcement. The largest single contributor was defense contractor BAE with $120,000 in 2009. Motorola has contributed $74,000 over the years. FLIR Systems has contributed $46,000 over the years. Other large contributors include Verizon Wireless ($22k), Taser ($38k), Tactical Command Industries ($30k), Sig Sauer ($31k), San Francisco Police Credit Union ($34k), L.N. Curtis and Sons ($45k), Adamson Police Products ($30k) and Corizon ($24k), the controversial provider of health care services at Alameda County’s Santa Rita Jail. Blackwater Training Center contributed $10k in 2008. Facebook, which has been in the news recently for its leaks of data on millions of people, contributed a total of $20,000 in 2015 and 2016.